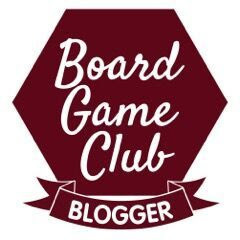 Sometimes I get to review great things, and I've been very lucky lately. The Co-operative Electrical and Hotpoint have had a large part in that because they offered me a washing machine for review. My 9 year old Hotpoint Ultima is still in fair working order, but at over 10,000 washes it has served me spectacularly well and will likely be reaching the end of it's days soon. A brand new replacement Hotpoint machine is a real treat. 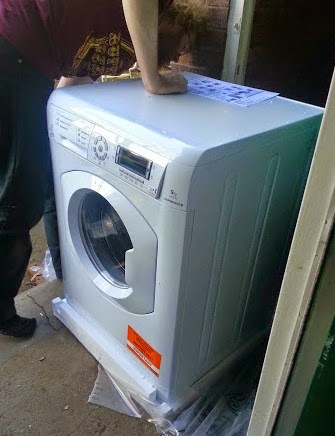 A month ago we took delivery of a Hotpoint HULT 943 Washing Machine. Priced at £299.99 (usual price £379.99), the Hotpoint HULT 943 washing machine has a huge 9kg capacity, 1400 rpm spin speed, A grade wash performance, and a brilliant energy efficiency A+++ rating. Fitting the washing machine was a doddle. 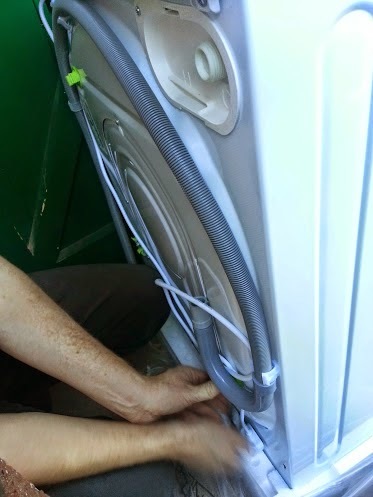 The pipes and cables were nicely clipped and fastened, so my other half could just push it partly into place and reach over the top, rather than try to push the machine backwards into place while holding on to everything. 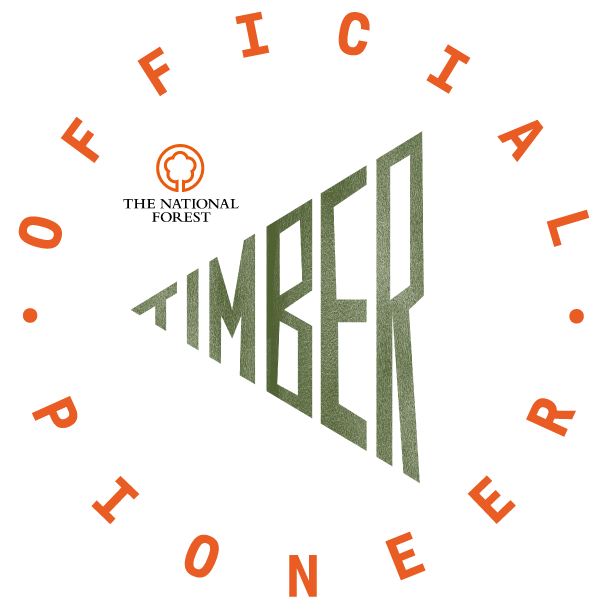 The fitting and instruction manual is very clear and concise, with nice diagrams and explanation. I don't think I've ever learnt how to program a machine so quickly, and we had it running with an empty, rinsing wash within minutes. I'm lucky (when it's warm outside anyway) in that my washing machine lives in an outhouse. My 9 year old machine danced around quite a bit and was quite noisy, with the new machine I found I had to go out and actually open the door to check if it's still running. The Hotpoint HULT 943 washing machine is super quiet. The controls are incredibly simple and intuitive. There's a clear digital display, and selecting your programme is incredibly simple. This is a washing machine anyone can use. There is a key to the symbols on the washing powder dispenser drawer to remind you, and for washes with different temperature options, multiple presses of the button scroll through the options. The machine has several specialist wash programmes, including gentle, cool washes for silk, wool and curtains, a special programme for babies items which has been designed to optimise the effect of disinfecting additives and rinse especially well, and a bed & bath programme which optimises softener performance. It's also incredibly easy to choose our own favourite wash programme and temperature etc. and store this as a favourite in the memory. Pressing the M button for 2 seconds stores the current selection, and then selecting M later automatically uses that programme - this is a really nice feature because if you are anything like me, 90% of your washing is done with one setting. 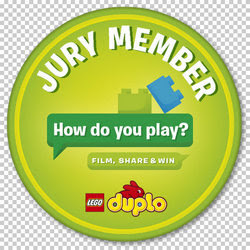 There are extra options that can be selected or pre-selected, again they are clearly labelled and fairly obvious. The digital display is really clear and detailed, and shows everything you could possibly wish to know. 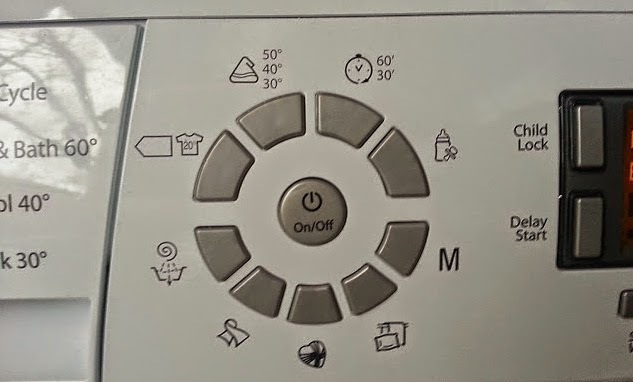 I do have complaint in that when you first switch on the Hotpoint HULT 943 Washing Machine, the default setting is Cottons 60°C. 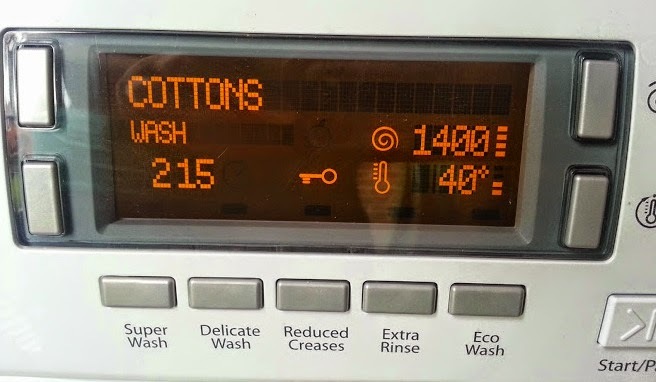 Whichever different wash programme you choose, the default temperature is the hottest available for that wash programme. This annoys me a little because my family members are very likely to completely forget to check, and 60°C is ruinous for some of our clothes. I'd be much happier with a default of the lowest temperature. Modern wash powders work at lower temperatures, and it's more eco-friendly to reduce heating time, the worst that's likely to happen is greasy stains might not wash out properly. Washes do take a little longer than my previous machine, although only around 20% longer, which impresses me. The increased washload capacity from 7kg to 9kg is far more obvious than I expected, and more than makes up for the increased washing time. The amount of laundry I can do at once is astounding. This machine is cavernous. 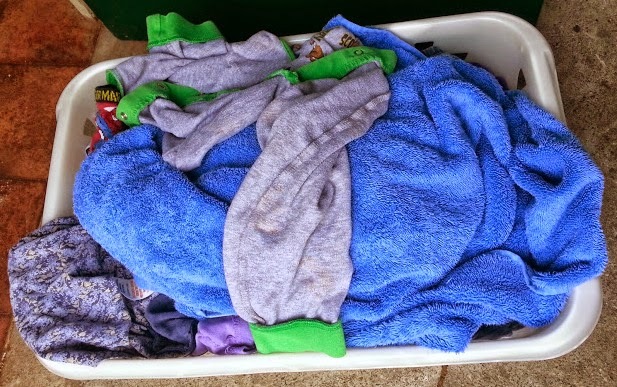 With this entire basket full in the washer, I still have plenty of room for my washing to move about and be washed properly. A big difference that I should spot is cost. 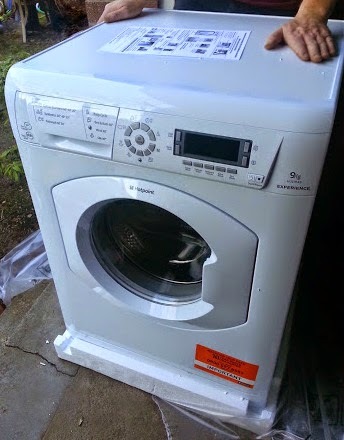 My 9 year old Hotpoint Ultima used slightly more electricity for a standard 7kg load than my new Hotpoint HULT 943 machine for a 9kg load, and my new machine has an eco-wash function which doesn't heat the water, therefore saving a lot more electricity. The savings for those on a water meter are more pronounced, with a standard cotton wash at 60°C using less than 60 litres of water for a 9kg load. Another feature tha'ts new to me is that after 30 minutes of inactivity my washing machine switches itself off. It doesn't sit there with all the lights on waiting for something else to happen and wasting power, it realises it's done and releases the door and goes into standby. 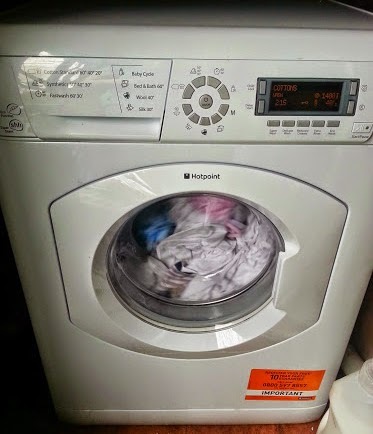 I've used my Hotpoint HULT 943 for almost a month now, and I'm very impressed. I haven't had to re-wash anything, there is good performance, even at low temperatures and using the eco-wash. 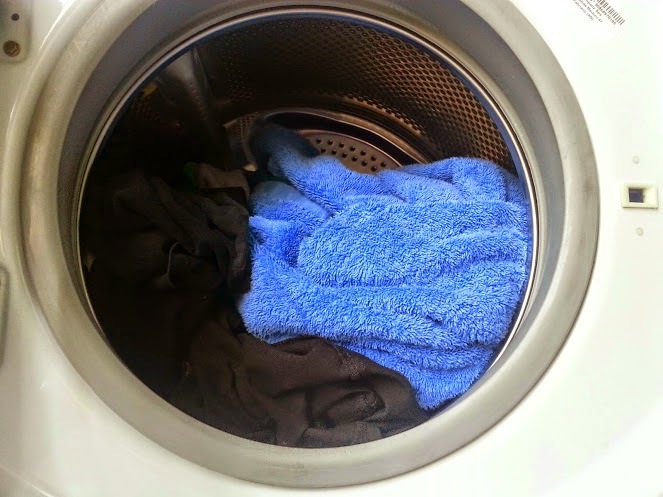 The 30 minute Fast Wash works incredibly well, and I do believe my towels and bedding are softer with their own special wash. The 'reduced creases' option leaves school shirts ready to hang to dry without ironing. The washload is massive and my daily wash basket for 6 people is practically emptied in 2 loads. I'm definitely spending less time on washing, and that for me is the biggest and most obvious improvement. I was sent the Hotpoint HULT 943 to review by Co-Operative Electrical. 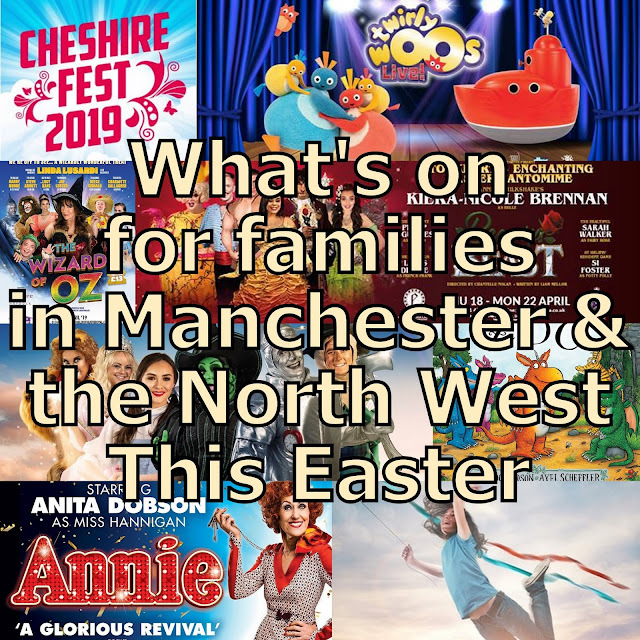 They generally have a huge range of Hotpoint products and regular sales and savings on everything from Fridges to Food Mixers. My washing machine at time of review was on offer at £299.99, a saving of £80 on RRP. Sounds like this machine is great for you! 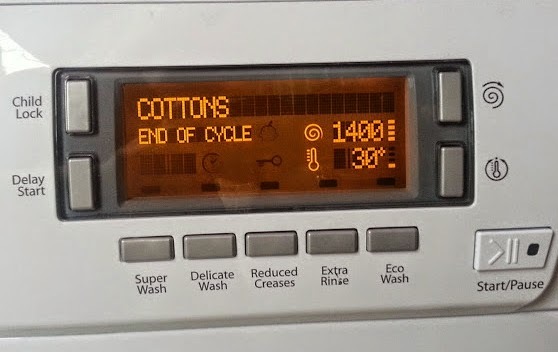 Nice to hear that the digital display is simple to use, I'm used to simple dials and kind of dread moving across to a complex digital screen when I have to replace my current washing machine. 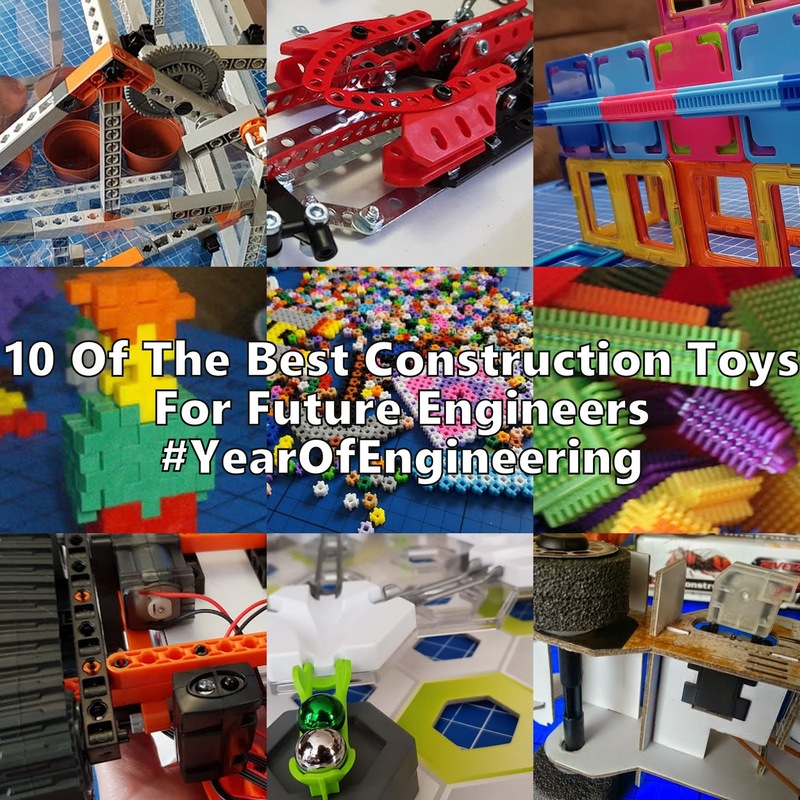 Shame it defaults on the highest temperatures though, it should be the other way round! 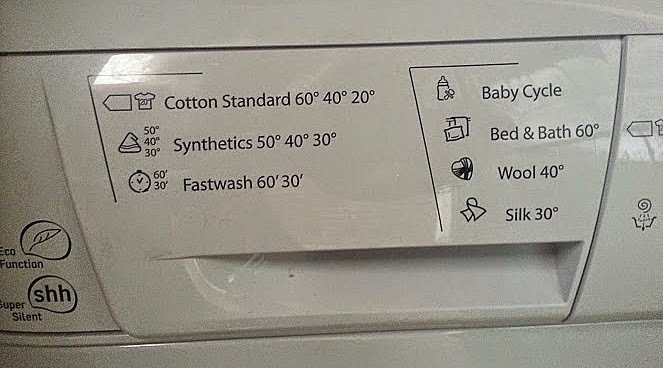 My washing machine also defaults to a 60 degree wash unless it's changed. I like the idea of being able to put such a big load in though and it's still quiet. I love that it is 9kg and also very reasonable price! I had mine for 2 years and they cost £500 for 9kg. This is surely a winner for great value. Are you still using it mate? Hiya Pawel, Sorry I didn't spot this earlier. I am indeed still using it and it's not missed a beat so far - I have nothing at all to report. Very pleased with it! 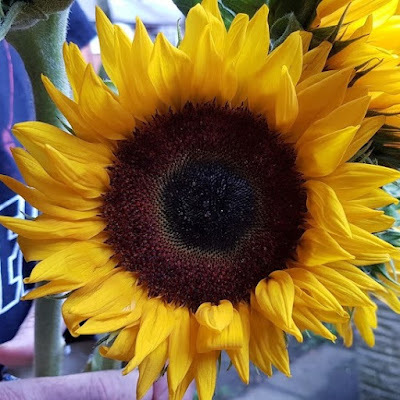 Hiya Pawel - I'm sdo sorry I missed your tweet as it was over Christmas and I was so busy. I am still using it every day and * touch wood* it's been trouble free. I've had this machine for a 5 years now. Unfortunately it is now making noise so loud that I can hear it from outside the house. The bearings have gone. Worst thing about this machine is that the drum is sealed which means there is no other way of replacing except the the whole drum which is £200+ or getting a new machine. Didn't know about the sealed drum and unless I use a lower speed on the spin, there is no other way to decrease the noise levels. Im looking around for either a cheaper option for the drum or the entire machine. I do know that sealed drum units are expensive to fix - but cheaper to produce and ship. Sorry that yours has gone already. My machine isn't quite as old as yours although it's had at least 1 wash a day, up to 3 some days, and we've had no issues as yet, so it's served me proud I think. I do insure mine because I'd be lost without it - it works out cheaper per year than a single callout.